Dennis and Judy Smith of rural Muscotah will celebrate their 50th wedding anniversary on Thursday, Sept. 3. 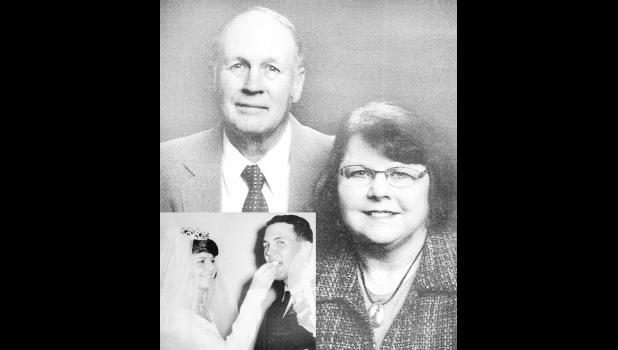 They were married on Sept. 3, 1965, at the Christian Church at Nortonville. They have two sons, Brian and his wife, Shelley, of Muscotah, and Kevin of St. Louis. They also have two grandsons, Luke and Lance Smith. The couple will celebrate with a trip and a family celebration. Cards can be sent to 13295 U.S. Highway 159, Muscotah, KS 66058.